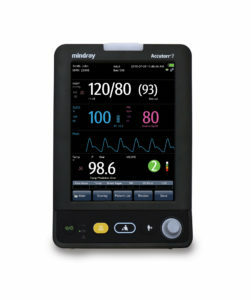 Mindray offers patient monitoring solutions for virtually any environment. The Accutorr 7 can be used as a monitor in the general ward and step-down areas, while the Passport 8 and Passport 12 leverage a modular structure to provide flexibility for virtually any clinical environment. The Passport 12 offers a modular approach to the traditional configured multi-parameter monitor. Compact, powerful, flexible. 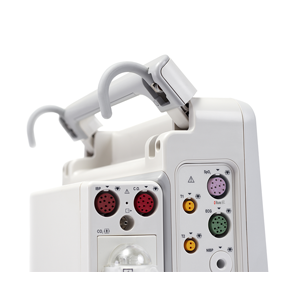 The Passport 8 is an inspired result of ingenuity and efficiency for use in varying levels of patient care. Wireless networking allows the Passport 8 to double as a transport monitor. 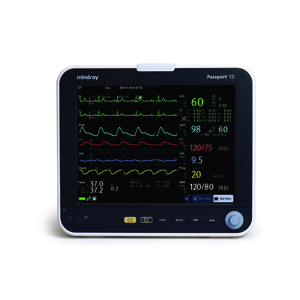 With an array of multi-parameter modules, the Passport 8 and 12 provide for a plug-and-play structure with flexibility for virtually any care setting. From spot check to continuous bedside monitoring, the Accutorr 7 is a flexible solution in the lower acuity environment. Data can be posted directly to the EMR. 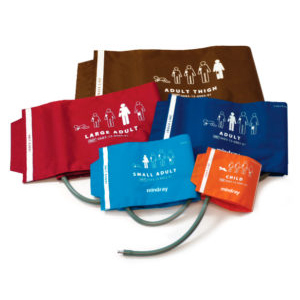 From blood pressure cuffs and water traps to rolling stands, Mindray provides the supplies and accessories to keep you productive.